 We’re building an alliance of LGBTQ Humanists. Stay in touch. Sign up for our newsletter to receive action alerts, tool kits, and sneak peeks into our work. Centering the Margins was a one-day event for and by LGBTQ Black and Indigenous People of Color (BIPOC) and transgender/gender-nonconforming (TG/NC) folx within the nontheist community. Thanks to those who joined us in Washington, DC on March 30, 2019 for a day of building power and positivity.